Dr. William Perry believes that America’s future is at serious risk. 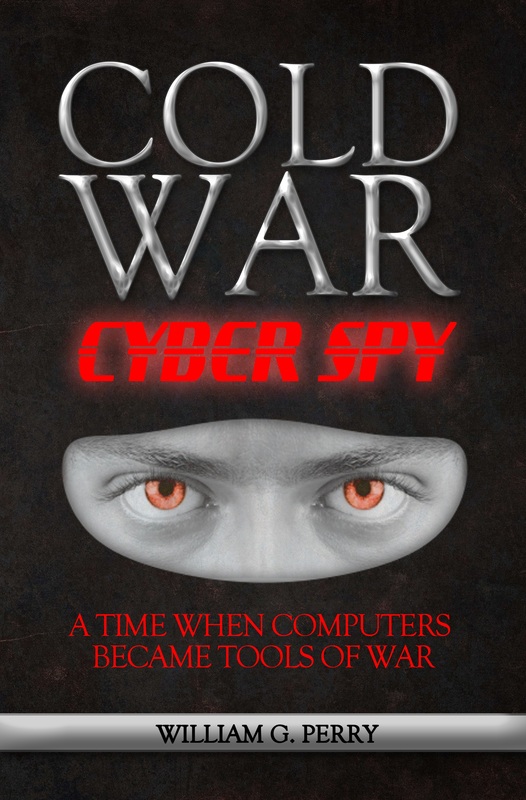 Cyber attacks threaten our national security and increased digital surveillance erodes our freedom. Dr. Perry will tell your listeners how to fight back. He has experience in bamboo pillows costco counterintelligence, risk analysis, and threat assessment. He has worked on information sharing projects with the FBI, CIA, the National Defense University and the U.S. Army War College. 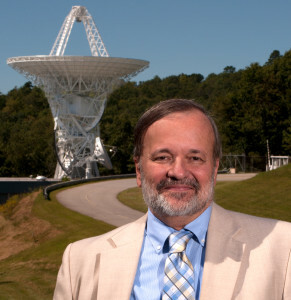 Dr. Perry conducted pioneering research in detecting over-the-horizon threats for Office of the Director of National Intelligence. 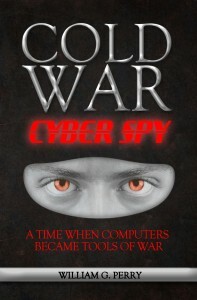 Perry is also the author of a new thriller, “Cold War Cyber Spy”.